I am psychotherapist with 40 years of experience with individuals, couples, families and groups. My background includes a variety of therapies, including family systems family of origin, emotionally-focused couple therapy and more recently, energy psychology (EMDR, EFT, TFT, EFTA, TAT) and yoga therapy, which integrates the mind and body from a holistic perspective. 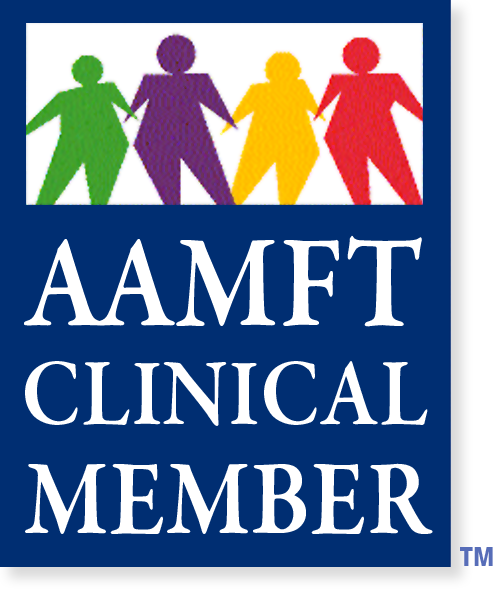 I am been a member of AFTA (American Family Therapy Academy) since it was founded in 1978 and served as a clinical supervisor for the American Association for Marriage and Family Therapy for twenty years. For 22 years I was an Assistant Professor of Social Work in Psychiatry at the Yale University School of Medicine where I taught, supervised and trained psychiatrists, psychologists and social workers in individual and marital and family therapy for over twenty years. She was also on the staff and faculty of the Center for Family Learning and the Family Institute of Westchester, and adjunct faculty in the Marriage and Family Therapy program at the University of Bridgeport. She has taught yoga at Yoga for Everybody, the Lakewood-Trumbull YMCA, and Trumbull Continuing Education program. She also teaches yoga for people with Multiple Sclerosis through the MS Society in Trumbull and in Westport. 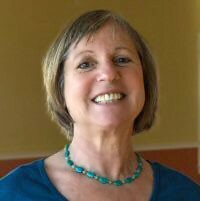 She offers psychotherapy, yoga therapy and private classes in Trumbull and Westport. Mark is a holistic psychotherapist with fifteen years of experience in working with individuals, couples, families and groups. He believes that a relationship of trust between therapist and patient is the key to successful therapy. People need to feel seen, heard, understood and respected in order to allow the trust and depth that is necessary for real change to occur. He’s deeply committed to helping clients identify and move toward achieving their goals and manifesting their dreams. Mark is able to adapt to a wide variety of therapeutic challenges and his practice includes many different kinds of clients. He stronglybelieves in human potential and the possibility of change, and knows the importance of identifying the underlying issues that tend to block real change. His methods include systemic, cognitive/behavioral and mind/body approaches, such as EMDR, TFT, EFT, TAT, Hakomi, and other powerful energy healing techniques. Mark specializes in couple therapy, spiritual/metaphysical development, anxiety, depression phobias, and addictions. He does family therapy that includes separation and divorce, parenting issues, and sees children and adolescents with their families. Mark has been meditating for over thirty years and has a deep understanding of how thoughts and beliefs affect the physical body as well as psychological wellbeing. He has a passion for teaching his clients various approaches to self-development, including personality integration and meditation practices and is committed to taking each person’s ideas and incorporating them into their psychotherapy. Mark has served as the clinical director at Fairfield Community Services where he supervised interns and clinical staff and co-led a domestic violence program. Mark was an approved supervisor for AAMFT. He ran PAIRS (Practical Applications of Intimate Relationship Skills) Seminars with Nora since 1994. 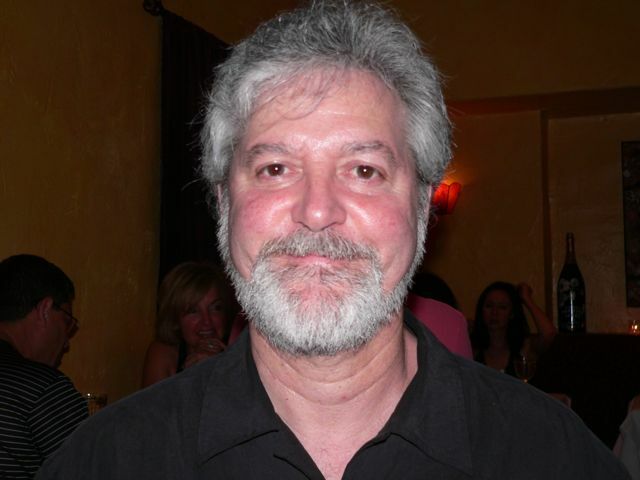 Mark is a Reiki Master and advanced practitioner of Transcendental Meditation. He teaches Buddhist meditation. 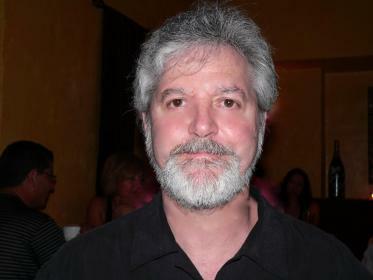 Mark is known for his innovative ways of integrating alternative techniques with more traditional psychotherapeutic approaches and is especially interested in using the group format as a powerful vehicle to promote healing.